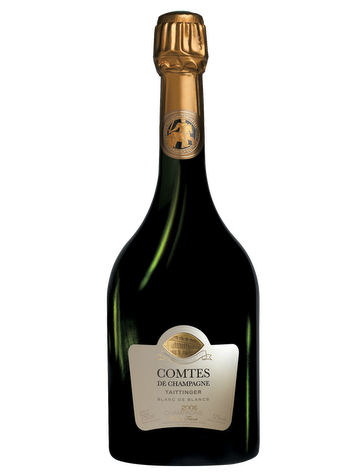 Founded in 1734 as a trading company under the name of "Maison des Comptes de Champagne", the Maison took the name of the new owners in 1932. Terroir: The vineyard covers 288 hectares. 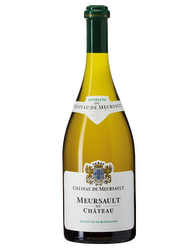 Viticulture: The Chardonnay comes from the finest wines of the Côte des Blancs: Avize, Chouilly, Cramant, Oger and Le Mesnil-sur-Oger. 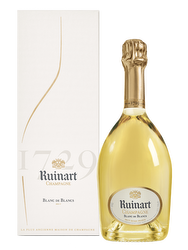 Vinification: This champagne comes from the first juice only. The wine is aged in new oak barrels (5%) and containers (95%). It is then aged 10 years in the chalk cellars of Saint-Nicaise.